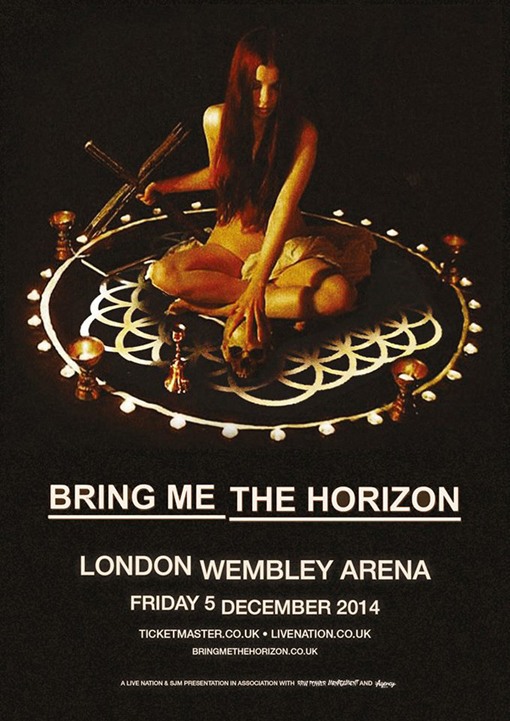 Bring Me the Horizon have announced a massive headline show, to take place at London’s legendary Wembley Arena on December 5th. The gig will bring an end to two years of touring in support of huge fourth album ‘Sempiternal’ (now confirmed as having achieved Gold certification in Australia and Silver in the UK), with the biggest ever UK headline show by the band. Tickets go on sale here from 9am this Friday, January 31st.